Are you experiencing pain or an ear ache in one or both of your ears? It could be an infection, or one of the conditions listed below. If you are experiencing ear pain for more than 24 hours, come in and see us for a consultation. 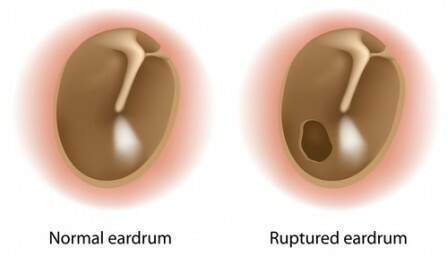 Prolonged ear infections can lead to permanent hearing loss. There are many options for ear pain treatment. Medical conditions, such as those listed below, can affect your hearing health. Treatment of these and other hearing losses can often lead to improved or restored hearing. If left undiagnosed and untreated, some conditions can lead to irreversible hearing impairment or deafness. If you suspect that you or your loved one has a problem with their hearing seek a medical diagnosis from a physician to ensure the most effective ear pain treatment. The most common cause of hearing loss in children is otitis media, the medical term for a middle ear infection or inflammation of the middle ear. 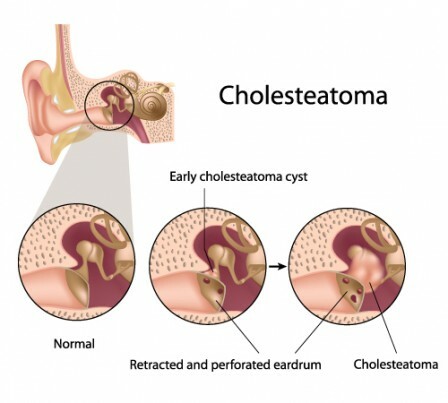 This condition can occur in one or both ears and primarily affects children due to the shape of the young Eustachian tube (and is the most frequent diagnosis for children visiting a physician). 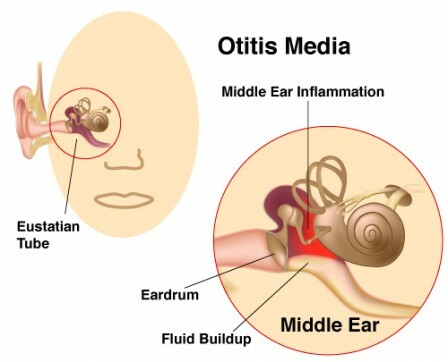 When left undiagnosed and untreated, otitis media can lead to infection of the mastoid bone behind the ear, a ruptured ear drum, and hearing loss. with the appropriate ear pain treatment, hearing loss related to otitis media can be alleviated. 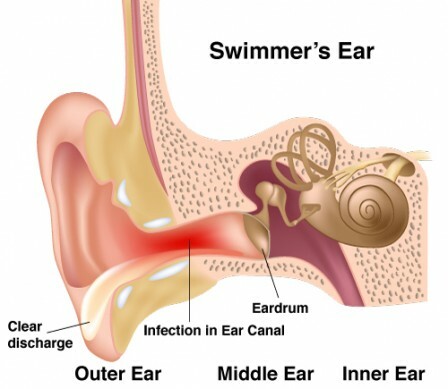 An infection of the outer ear structures caused when water gets trapped in the ear canal leading to a collection of trapped bacteria is known as swimmer’s ear or otitis externa. In this warm, moist environment, bacteria multiply causing irritation and infection of the ear canal. Although it typically occurs in swimmers, bathing or showering can also contribute to this common infection. In severe cases, the ear canal may swell shut leading to temporary hearing loss and making administration of medications difficult as an ear pain treatment. Autoimmune inner ear disease (AIED) is an inflammatory condition of the inner ear. It occurs when the body’s immune system attacks cells in the inner ear that are mistaken for a virus or bacteria. Prompt medical diagnosis is essential to ensure the most favorable prognosis. Therefore, recognizing the symptoms of AIED is important: sudden hearing loss in one ear progressing rapidly to the second and continued loss of hearing over weeks or months, a feeling of ear fullness, vertigo, and tinnitus. Treatments primarily include medications but hearing aids and cochlear implants are helpful to some as an ear pain treatment.